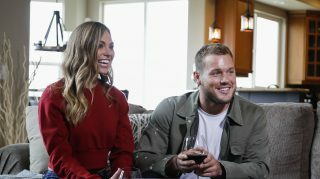 Colton Underwood has never been one to embrace drama (even though his season of The Bachelor was chock full of it! ), so it makes sense that even when prompted, he’s able to sidestep it swiftly…. 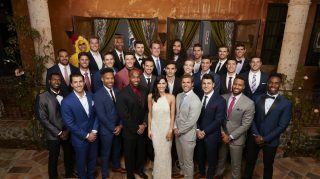 The story sounds familiar. 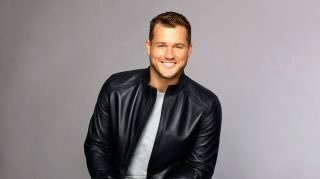 ABC announced the new Bachelor on Tuesday, September 4, and the season 23 title goes to Colton Underwood. 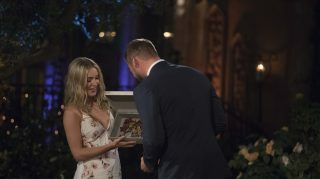 Underwood, 26, was initially an underdog as a contender for the Bachelor title….